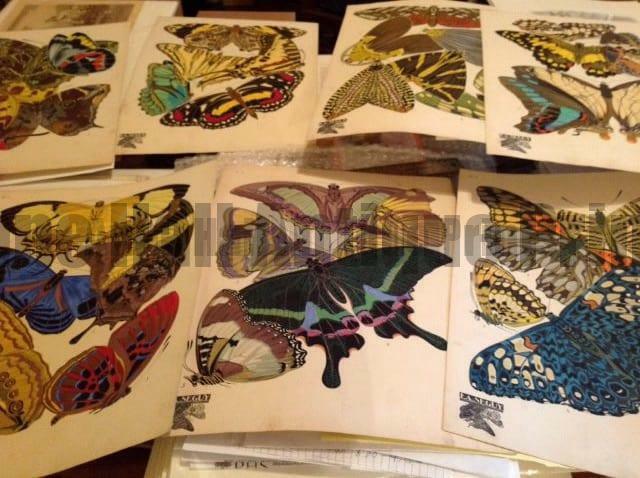 Seguy Insectes Papillons – Rare Pochoir Art by Emile Allain Séguy! Insect Prints Showing Transformations & Butterfly Metamorphosis. 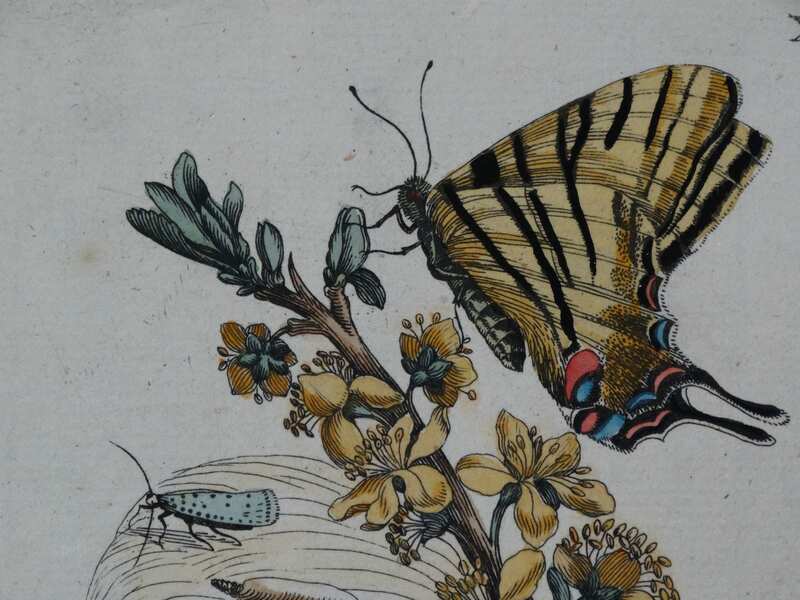 Insect Prints showing transformations by a variety of 18th and 19th Century Entomologists: Hand colored engravings and antique lithographs.